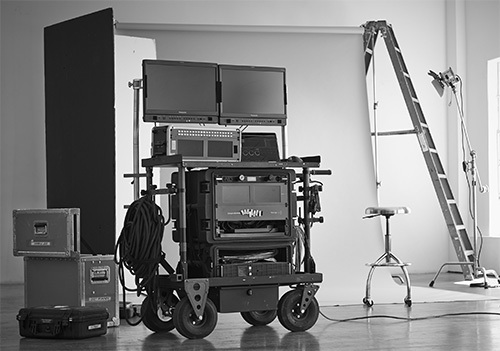 Derived from within a dream of a digital tech's mind and where the dream of INOVATIV all began, the Echo answers to the needs of the industries DIT. 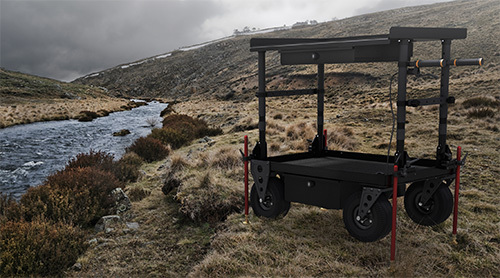 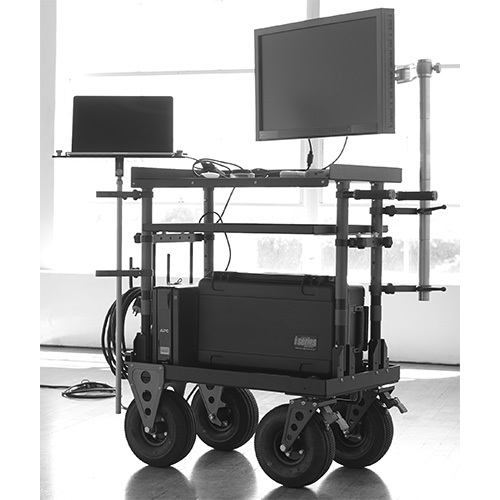 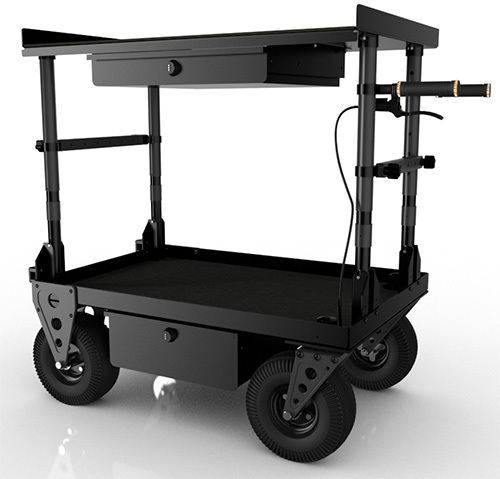 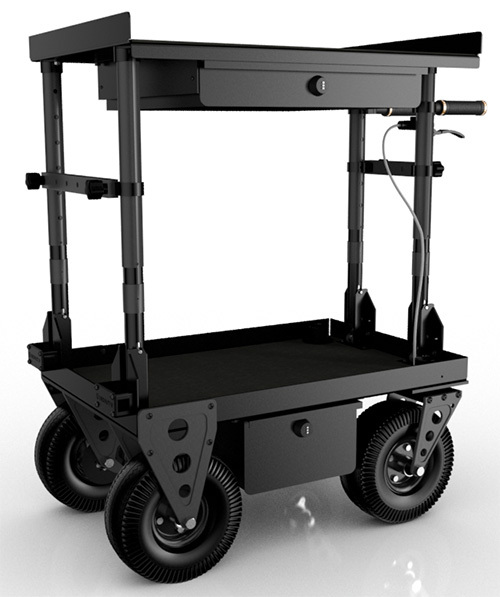 The Echo eases the day to day grind of on-set data management by not only ergonomically appealing to the human body but also allowing for a more efficient location workflow. 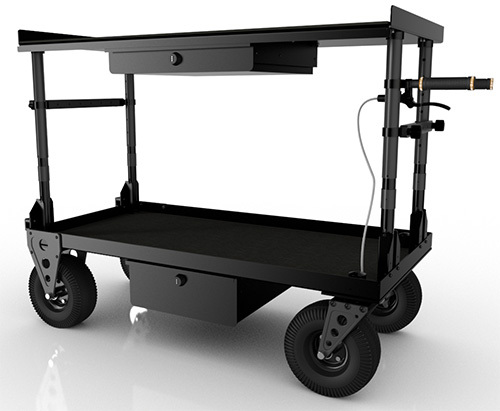 With a rolled top shelf for less wrist fatigue and adding a low profile drawer, the Echo presents itself with a cleaner organized working space.